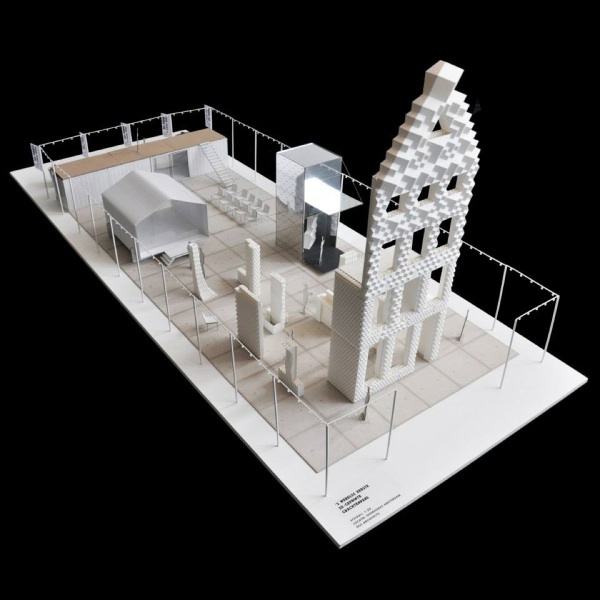 #3DxArchitecture – DUS Architects Amsterdam: 3D Print Canal House, Amsterdam (VIDEO) #3DThursday #3DPrinting #3D « Adafruit Industries – Makers, hackers, artists, designers and engineers! 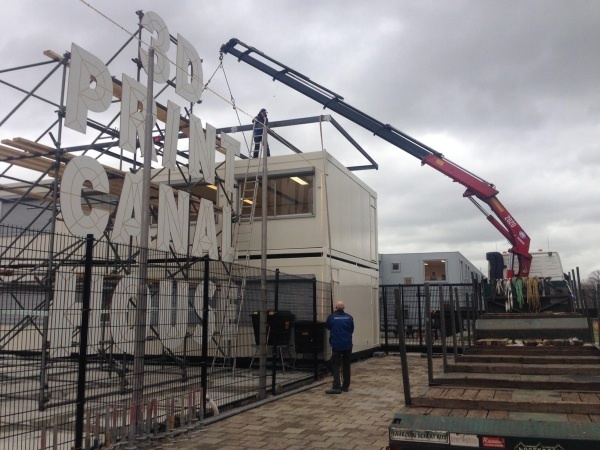 The race is on — who will complete the first 3D printed building — and what constitutes a 3D printed building after all. Here is a project that incorporates a range of materials, based around 3D printing. DUS architects was founded by Msc Arch. Hans Vermeulen (1977), Msc Arch. Martine de Wit (1977) and Msc Arch. Hedwig Heinsman (1980) in 2004. The office builds ‘Public Architecture’: Design that consciously influences our daily life. This social significance shows at all levels of DUS’ work, ranging from large urban strategies to outdoor breakfast designs. DUS sees architecture as a craftsmanship and combines research and design with a ‘hands on’ approach and unique use of materials. DUS currently works on a variety of projects that range from art installation, product- and event design to architecture, planning and long-term urban transformation trajectories. The office is based in Amsterdam and is run by the three partners together with a varying team of employees and freelancers. By practicing their credo ‘DESIGN by DOING’ DUS establishes a dialogue with the community, which results in valuable input for the design process, and brings developer, (future) inhabitants and municipality around one table. In this manner, DUS currently leads big urban projects; such as the design and transformation of 150 communal dwell units in Nieuwegein and in their role as supervisors of the transformation of 2000 homes in Almere Haven. In 2006 this approach, dubbed ‘DUS-method’, was awarded the RMNO-price by VROM (the Dutch advisory council for research on spatial planning, nature and the environment)….